Pioneers in the industry, we offer single clip from India. 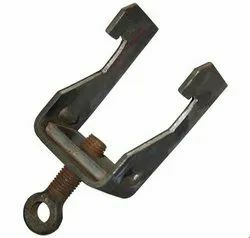 Single Clip finds application in the holding of wires as well as for joining two parts of components efficiently. Looking for Single Clip ?